After all we are not new to the business. 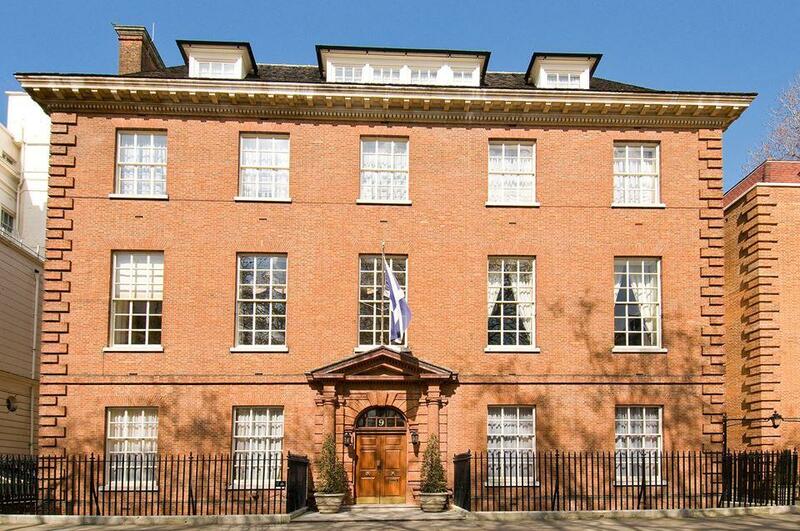 Founded in 1891 the Club moved to 9 Halkin Street in 1946. The house at number 9 was the last mansion of its kind to be built in London, the elegant simplicity of the exterior is juxtaposed by its internal proportions and neo Georgian flair. The Johnnie Walker room is perfect for meetings, events, workshops, dinners, networking events, wedding receptions and Christmas parties with number reaching up to 250 guests for a drinks reception. The Johnnie Walker is also licensed for wedding ceremonies. available to hire for non-members all year round (subject to Christmas closing). In 2006, the new four-storey wing was officially opened by HM The Queen, accompanied by HRH the Duke of Edinburgh. 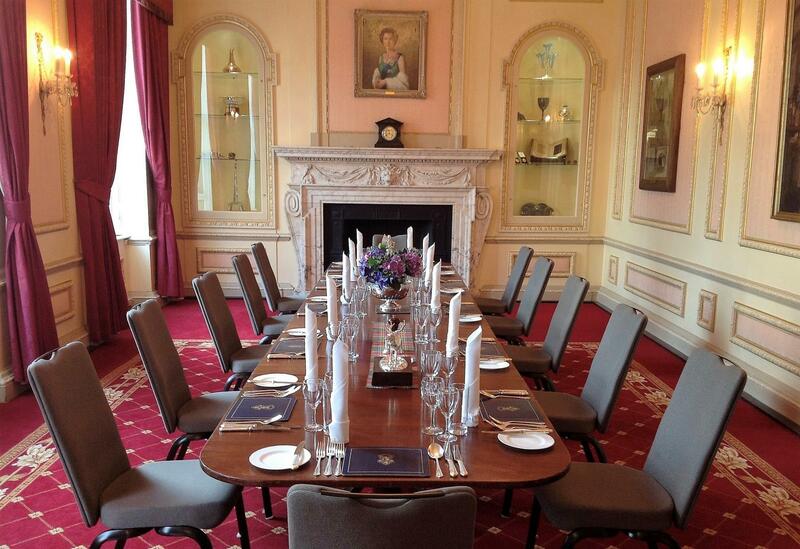 In addition, The Caledonian Club has 39 bedrooms for those guests attending an event at the club. Located on the ground floor next the private entrance to the building, the Morrison Room boasts natural daylight, WIFI, high ceiling, and a classic decor with a working fire place for those cold winter months. The Morrison room is perfect for meetings, events, workshops, dinners, networking events, weddings and Christmas parties with number reaching up to 100 guests for a drinks reception, available to hire for non-members all year round (subject to Christmas closing). In 2006, the new four-storey wing was officially opened by HM The Queen, accompanied by HRH the Duke of Edinburgh. Located on the ground floor next to the private entrance to the building, the Library is linked to two smaller breakout rooms used for registration and tea and coffee breaks all with WIFI. 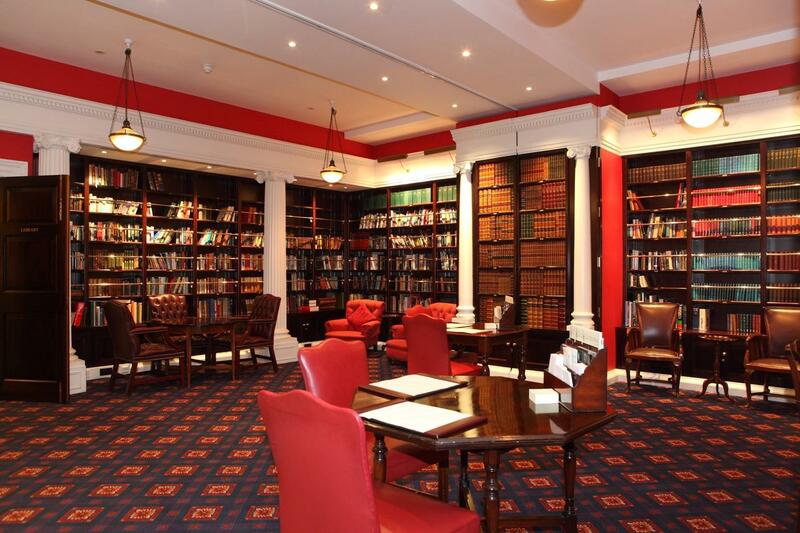 The room holds historical hundreds of Scottish publications including the full works of Burns. Perfect for a standalone room or breakout, The Library room is also perfect for meetings, events, workshops, dinners, networking events, weddings and Christmas parties with number reaching up to 60 guests for a drinks reception. Located on the ground floor, the Oval is a beautiful intimate room leading out to the Terrace which can be booked in conjunction with the room. 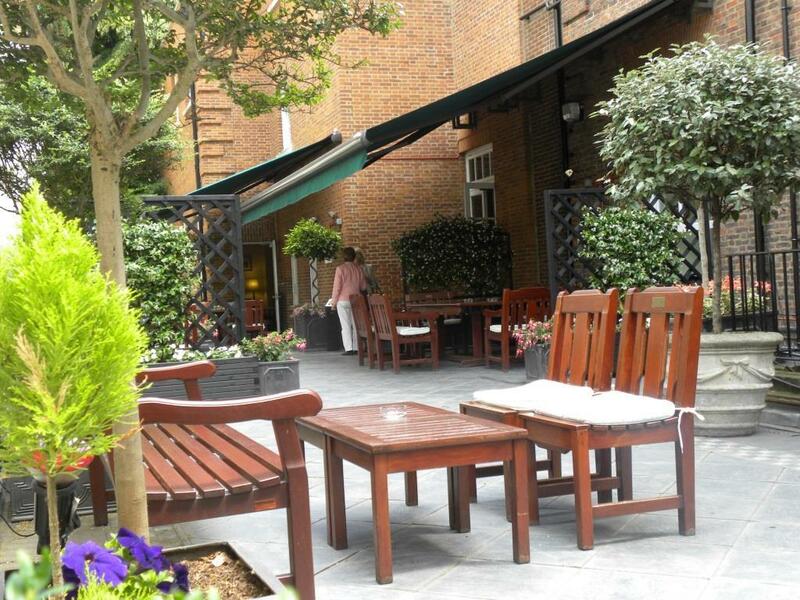 The Terrace can hold drinks receptions up to 40 people with lighting and canapé for the evenings. 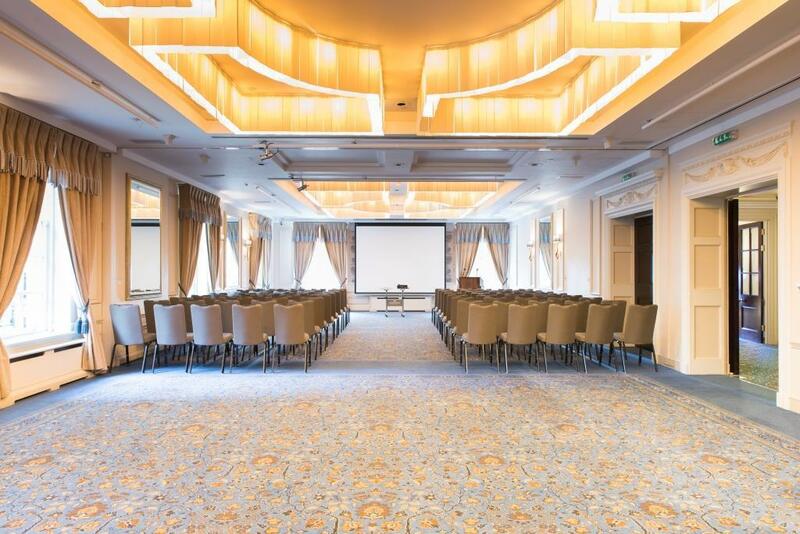 The Oval room is perfect for meetings, events, workshops, dinners, networking events, with numbers reaching up to 50 guests for a drinks reception. 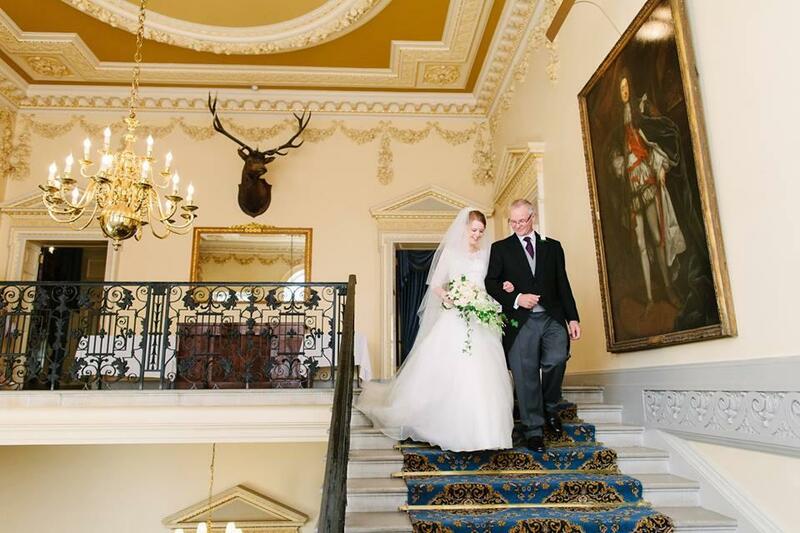 Located on the first floor, The Stuart Room is a beautiful room with natural daylight and high ceiling, often booked in conjunction with the Selkirk Room for registration and refreshment breaks. The Stuart Room is perfect for meetings, events, workshops, dinners, networking events, with numbers reaching up to 60 guests for a drinks reception. Located on the first floor, The Selkirk Room is a beautiful room with natural daylight and high ceiling, often booked in conjunction with the Stuart Room for registration and refreshment breaks. 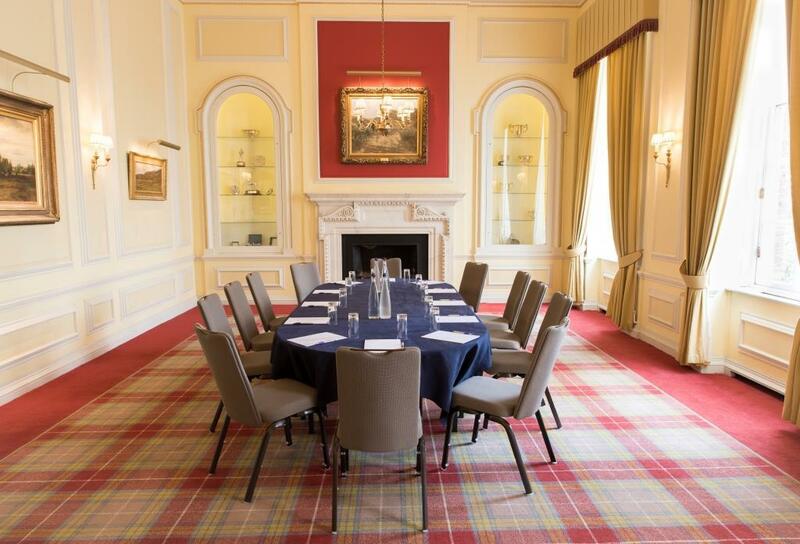 The Selkirk Room is perfect for meetings, events, workshops, dinners, networking events, with numbers reaching up to 50 guests for a drinks reception. Located on the ground floor next to the private entrance , The Card Room is one of two rooms side by side that lead into the Library. 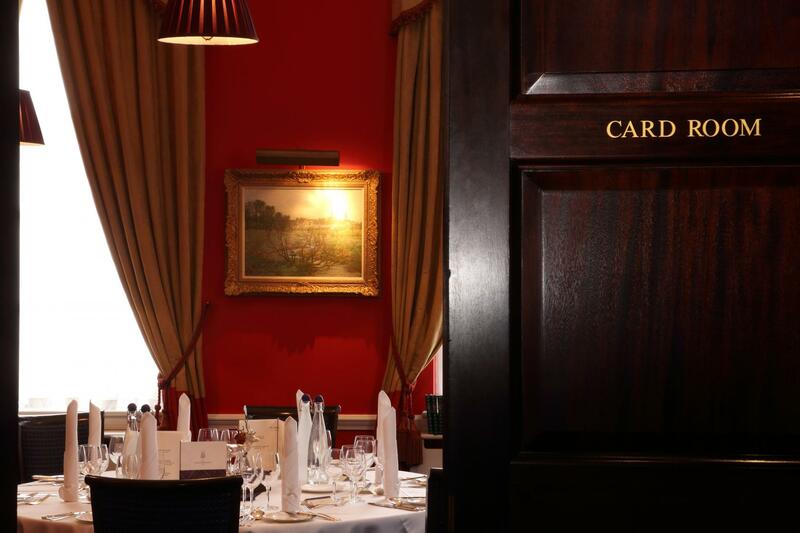 The Card Room is perfect for small meetings or private dinners for up to 10 with natural daylight and WIFI. Alternatively it can be used as registration or refreshment break in conjunction with the Library. Located on the ground floor next to the private entrance , The Bowmore Room is one of two rooms side by side that lead into the Library. The Bowmore Room is perfect for small meetings or private dinners for up to 10 with natural daylight and WIFI. Alternatively it can be used as registration or refreshment break in conjunction with the Library. Lovely location and the support we received on the day was outstanding. Highly recommend!